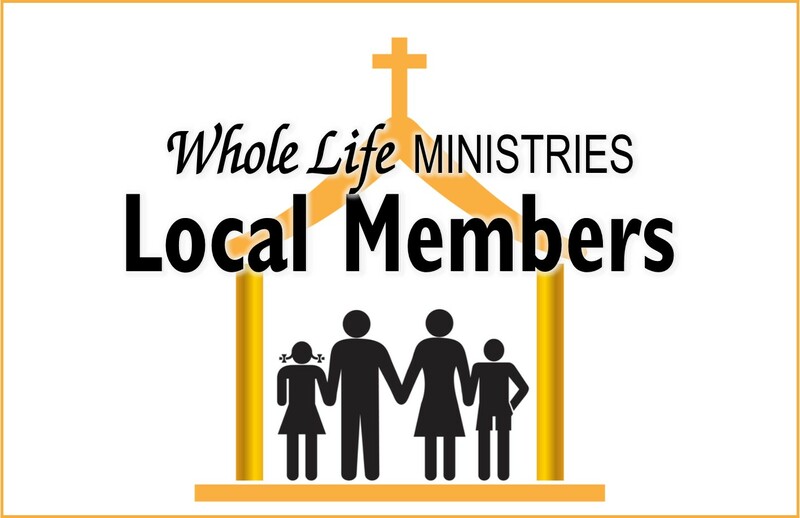 Would you like to become a member of Whole Life Ministries? Whether you are local to the Augusta area or participate over the internet, find out below how to make Whole Life Ministries your church home. Local members attend Whole Life Ministries on a regular basis at our physical location in Augusta, GA. Begin attending the Foundations Class on Sundays at 9:30 am. This class is held in the Freedom Center classroom. This 4-wk course is designed to teach new members the foundational principles and beliefs of Whole Life Ministries. Upon completion of this course, attendees will graduate to the status of "full membership." 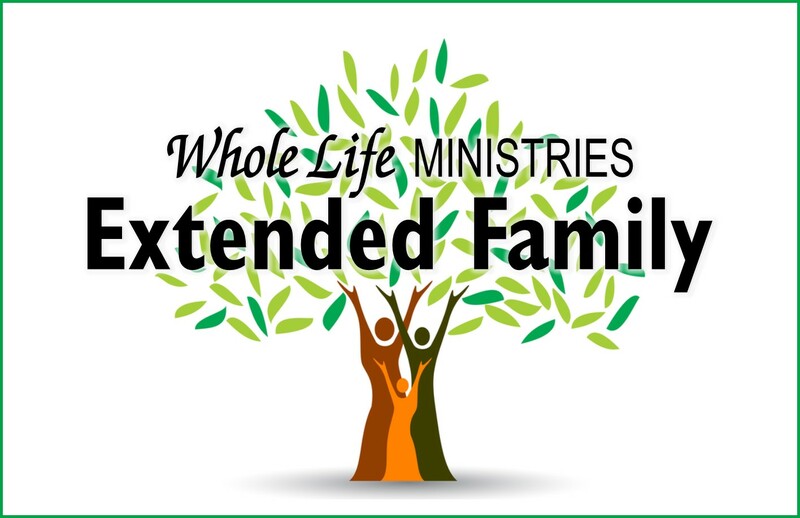 Extended Family members attend Whole Life Ministries on a regular basis via live-streaming. Complete the online application or contact us via phone or mail. Before considered a member, you will be required to complete our Foundations Class manual. This personal study will help you understand the foundational principles and beliefs of Whole Life Ministries.You will not be considered a church member until this manual is completed and returned to us.